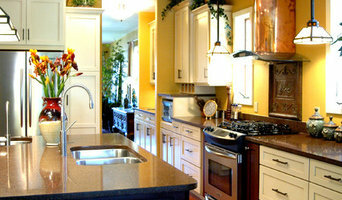 Free Countertop Estimate in 24 Hours ,KB Factory Outlet is wholesale granite fabricator in Tampa Bay area. 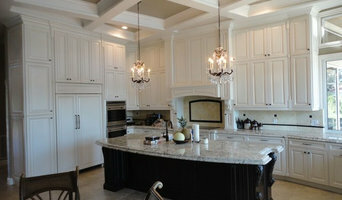 We make your dream kitchen affordable. 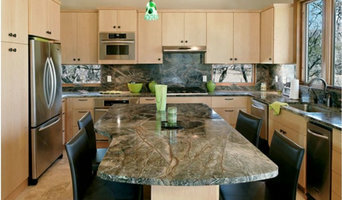 With our simple step-by-step process, we will walk you through the selection, fabrication and installation of your perfect countertop. 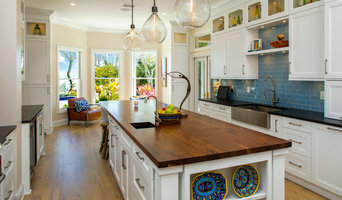 Tampa Bay Residential Designs & Drafting Best of Houzz 2014 - 2018!